For over a hundred years, music has been recorded on mechanical mediums. And for over a hundred years, there has been a problem with this: wow and flutter. Who isn’t familiar with the wobbling and warbling, the droning and dragging? Mechanical degradation caused by defective devices or sticking tapes, by ageing or defective storage. In the past, it was usually impossible to get rid of wow and flutter. 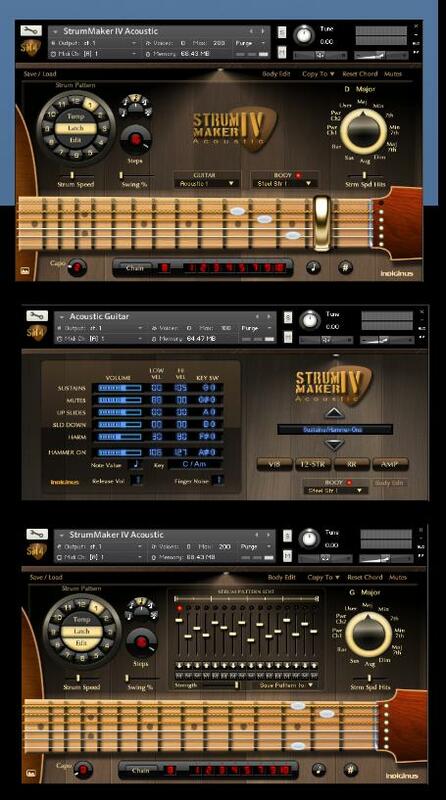 Great Acoustic guitar for Kontakt for very chip price! So the XY pad is also an incredibly advanced “human input” modulation source. 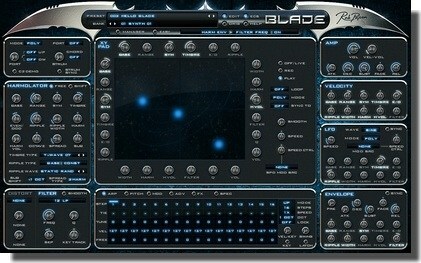 Furthermore, Blade has the full range of other modulation sources, including a dedicated envelope, LFO and velocity as modulation source for Harmolator controls.